There is an abundance of apps in the App Store devoted to making collages of your photos, and Fuzel has always been one of my favorites. 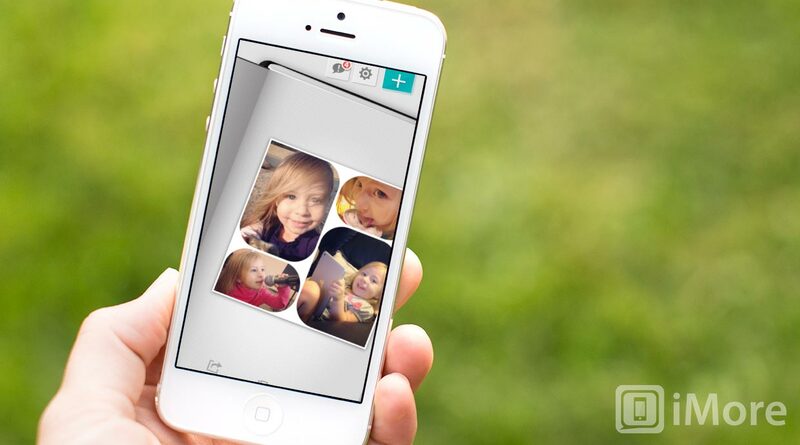 It was recently updated to version 2.0, making this great collage-making app even better. 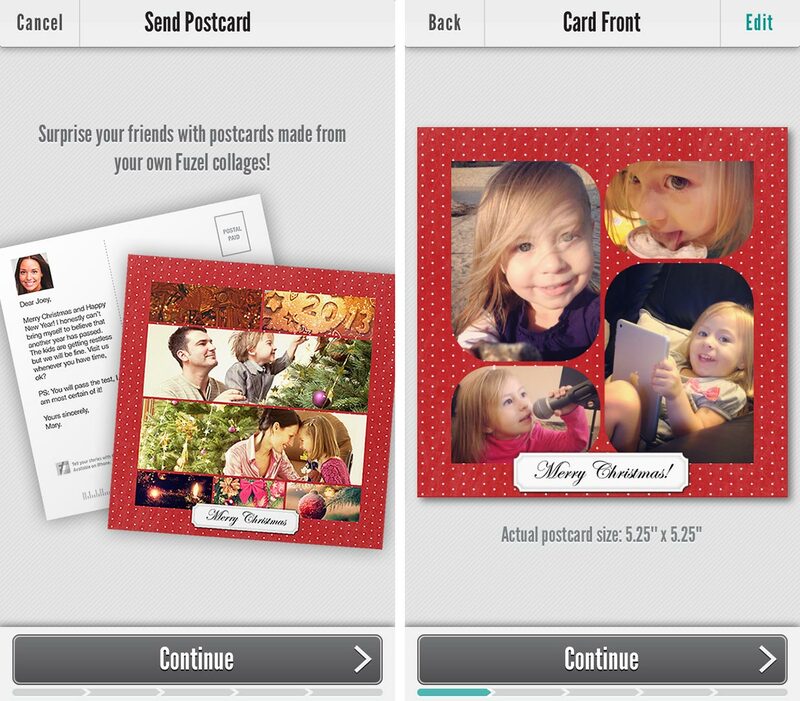 One of the big new features of Fuzel is the ability to create 5.25"x5.25" postcards and send them to friends and family. Shipping within the US is $1.99 and Internationally costs $3.99. This postcard feature is thanks to Fuzel's new partnership with MyPublisher Inc.
Fuzel has also added a new full-featured photo editor so that you can do all your editing directly in the app instead of switching to another app to do your editing. The adjustments you can make include lighting, color, sharpness, blur, and vignette. The editing tool is really simple to use and simply requires you to slide your finger left/right or up/down to apply the intensity of the adjustment (similar to iPhoto). 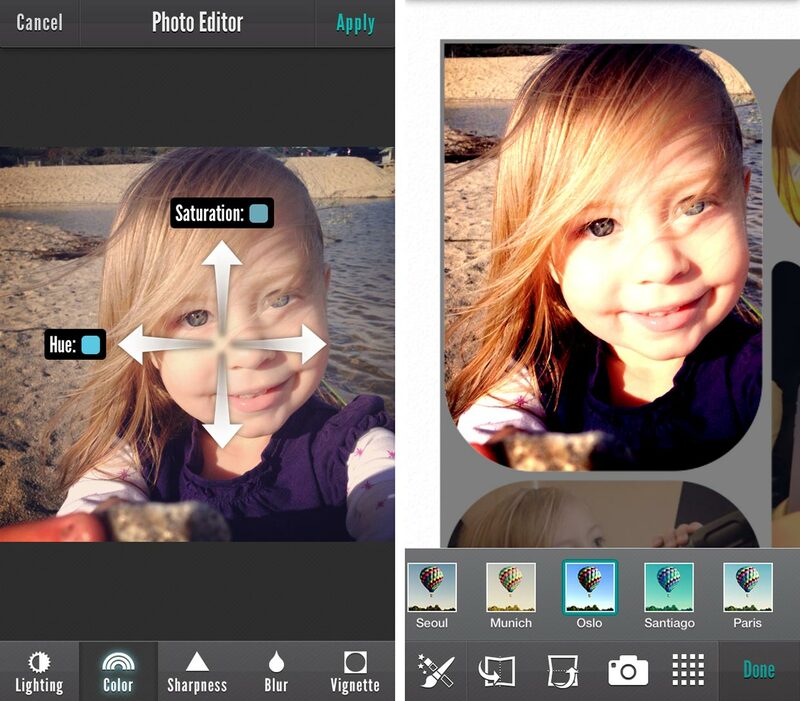 In addition to making basic edits to your photos, Fuzel also includes 19 different filters with the option to purchase 12 more as an in-app purchase for $0.99. One of the great features of Fuzel is the ability to add frames, patterns, and labels to your collages and with 2.0, now there's even more to choose from. Fuzel comes with 6 labels and 24 patterns with the option to buy 12 more labels as an in-app purchase for $0.99. "Open in Instagram doesn't work correctly (this could be an Instagram problem, not Fuzel)"
With Fuzel's update, it continues to be my go-to collage making app. It has an impressive design and includes a lot of features without feeling cluttered or complicated. 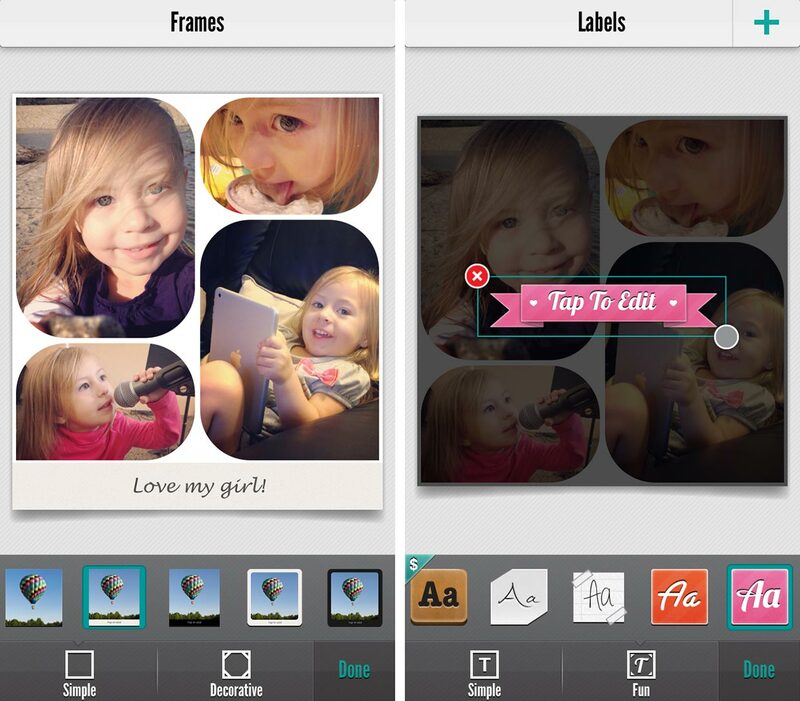 Fuzel is an excellent app for creating collages. Fuzel has a free version and "Pro" version. Purchasing the "Essential Pack" in the free version will make it equivalent to Fuzel Pro. So if you want to give Fuzel a spin before committing to the whopping $0.99 it costs to purchase the Pro version, give the free version a go and let us know what you think!